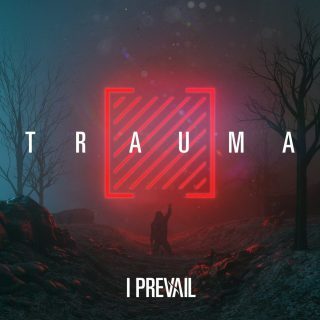 I Prevail : Trauma album download | Has it Leaked? I Prevail have released their first new song "Bow Down" since vocalist Brian Burkheiser's vocal injury in 2017 that inhibited him from continuing to sing until he recovered. Burkheiser's voice has evidently recovered very well. He announced the band's new album Trauma recently on his instagram. "After my vocal injury, I almost gave up and left my band. I was in the worst mental state of my life and felt like everything we worked for was over," he says, then explains that they were not taking outside input while making the album. "This record means everything to me. Sorry it took so long, but Trauma was born all through real experience and we needed time to get it 100% right. Hope y’all are ready." I need this to leak or I might die, been listening to Bow Down on repeat for weeks.